After illustrating 50 of the most beloved heroines in literature for my book Well-Read Women I thought I’d painted my last heroine. 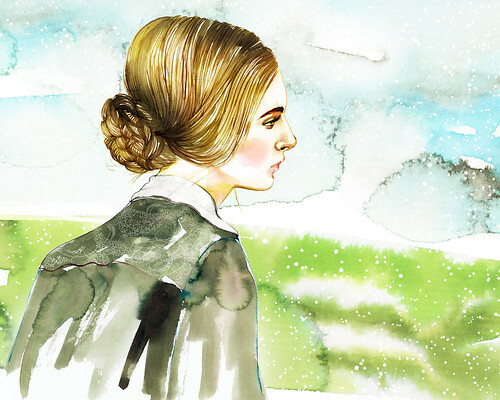 Nevertheless, Verily Magazine hit me up to illustrate Jane Eyre for a story on girl power in the classics. I was of course thrilled to portray Jane as I see her and of course as Charlotte Brontë described her. 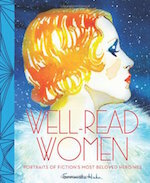 p.s Have you seen the Well-Read Women reader’s journal? Hi Samantha! I’m the writer for this Verily story. 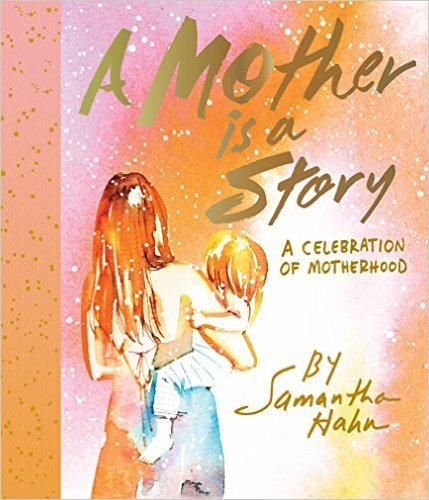 After seeing your beautiful illustration of Jane, I had to look up your work. Your style is absolutely lovely. And you can imagine my excitement when I realized you’ve illustrated a whole series of heroines. 😉 I’ll definitely check out your book! Hello and Congratulations!!! Buying the book and sharing with Bob, John, Marty and James the great News. Really proud of you. Oh my gosh!!! That’s amazing!